Ever wonder where that phrase comes from? I mean … because, um, buttons … are they really all that cute? 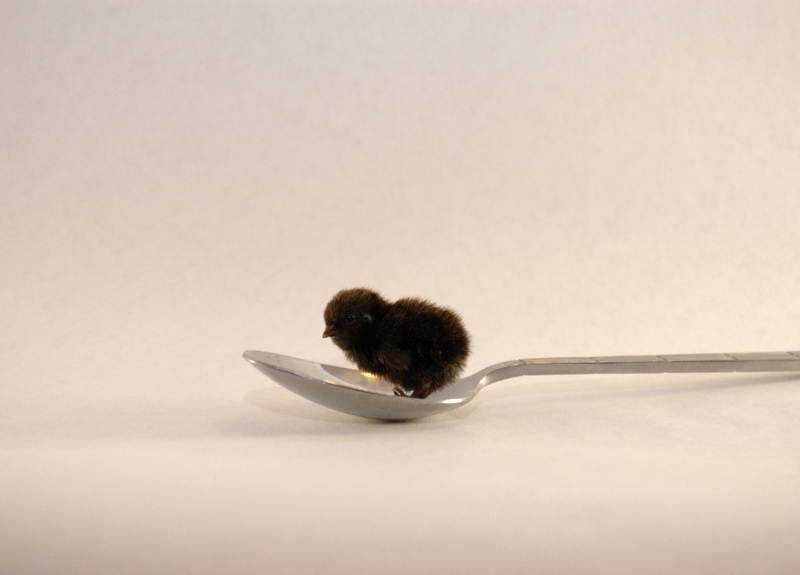 “Cute as a button quail” was the original full phrase. They are at least cute enough to eat. Full post: Robin Griggs Wood – Google+ – “Cute as a Button” Ever wonder where that phrase comes….